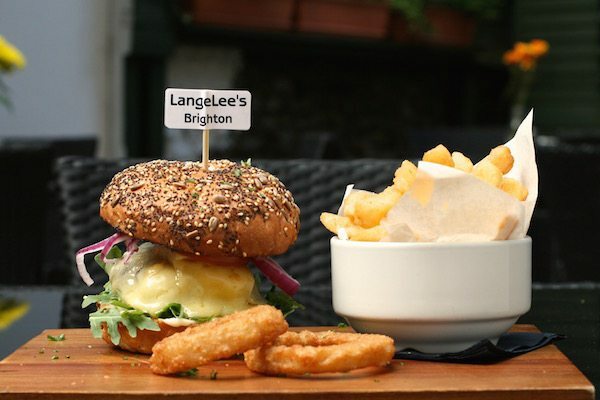 LangeLee’s was created by Michael & Lee, who had an idea to create a place where people can go to enjoy some homemade, quality food at reasonable prices, in a relaxed and homely environment. 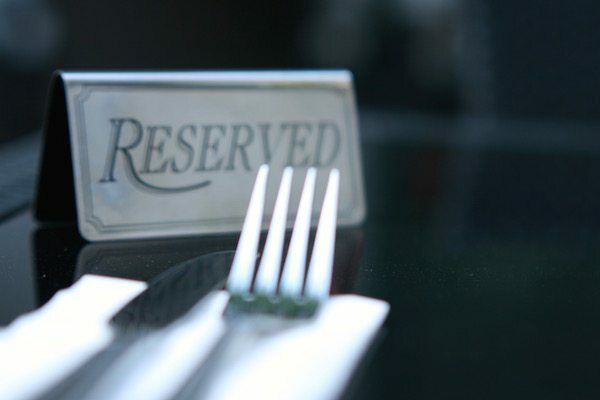 Using their experiences from travelling and visiting numerous restaurants, as well as a combined 20+ years in the industry, Michael and Lee wanted to create somewhere that you would want – to return to, time and time again, and so taking the positives and negatives from these experiences and created the concept behind LangeLee’s. After visiting many potential sites, they stumbled across a derelict Restaurant, with no ceilings, electric or care. 30 York Place had been derelict for 3 ½ years and time had taken its toll. 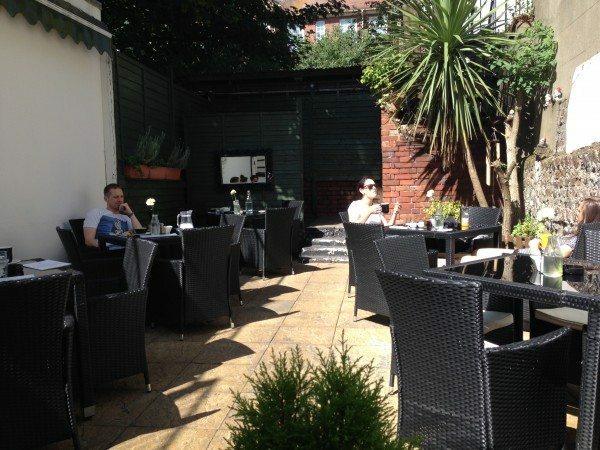 Even though they were unsure of whether it was the great location on the main London Road in and out of Brighton there was a secluded garden, so they were sold! 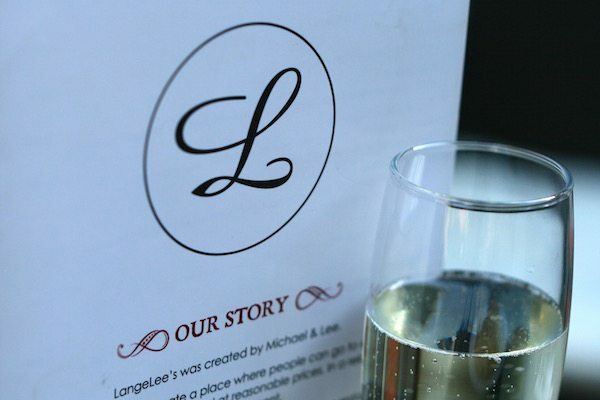 After 2 months of hard work and graft, Michael and Lee put the love and life back into the restaurant, and on the 3rd September 2010, LangeLee’s was alive and open. 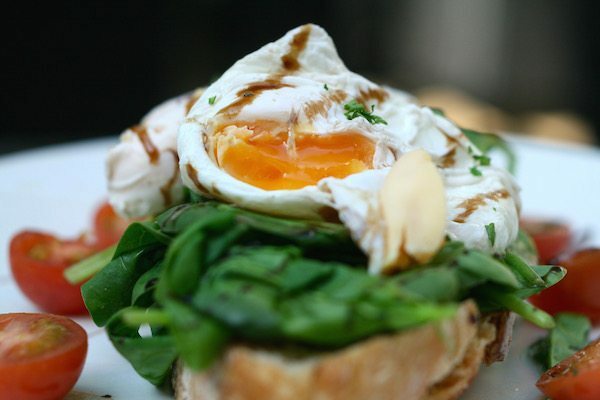 LangeLee’s source the best possible, free range and local ingredients for their menu, which is influenced by classic British breakfast dishes, alongside authentic South African lunch and breakfasts to throw in a unique twist. 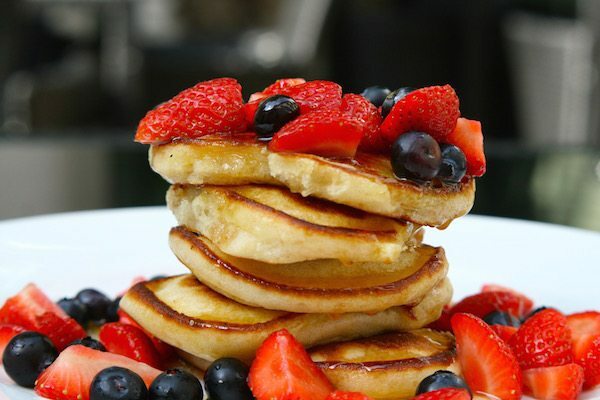 Some of the breakfast options include American Style Pancakes (£5.00), Eggs Benedict, Florentine or Royale all served on sourdough toast. 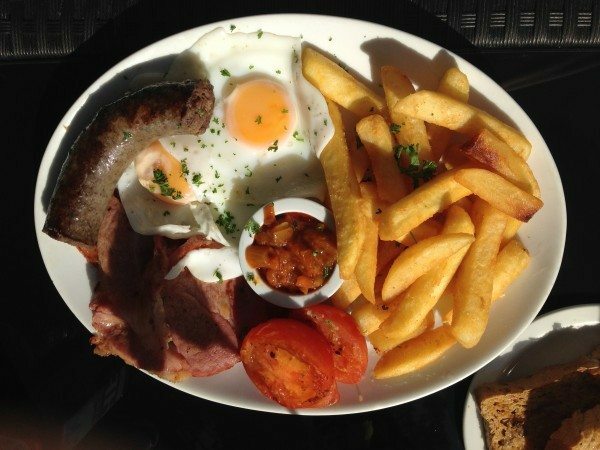 They offer your classic LangeLee’s Breakfast (£6.50) as well as gluten free and vegan cooked breakfasts to cater for all sorts of dietary requirements. 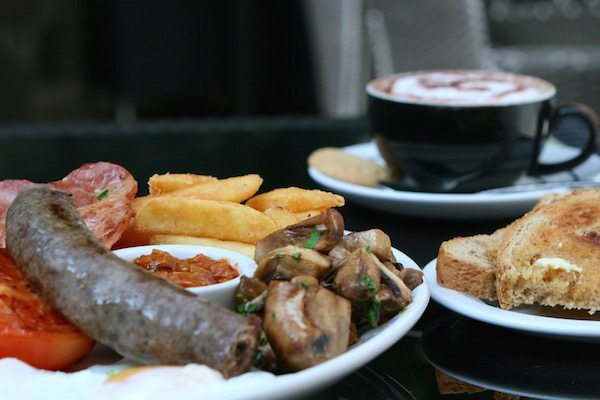 Their South African Breakfast is probably the most unique to LangeLee’s, including Boerewors beef sausage, Chakalaka relish, free range eggs, smoked bacon, grilled tomato, signature chips, garlic sauteed mushrooms & granary toast (£9.00), or try their Breakfast Wrap – a soft flour tortilla with farmhouse sausage, Cheddar, smoked bacon & scrambled free range eggs, served with hash browns & Homemade chakalaka (£6.00). 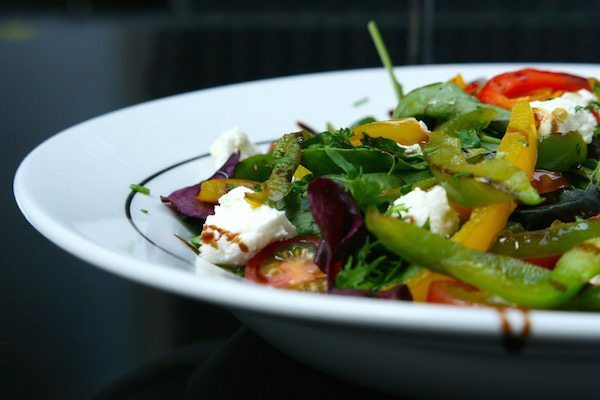 For lunch they offer a choice of sandwiches, wraps, jacket potatoes or salads, alongside omelettes, a variety burgers and house specials too, including the South African favourite Bunny Chow. 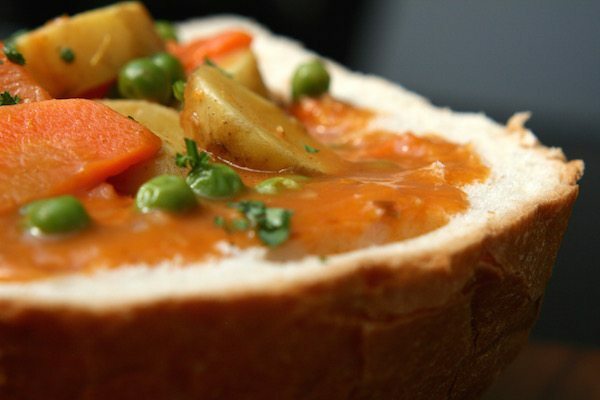 This is now becoming a popular street food dish in London, and the LangeLee’s version includes 1/4 Loaf of white bread, hollowed & filled with a spicy vegetable Durban curry, and served with a side of sambals. 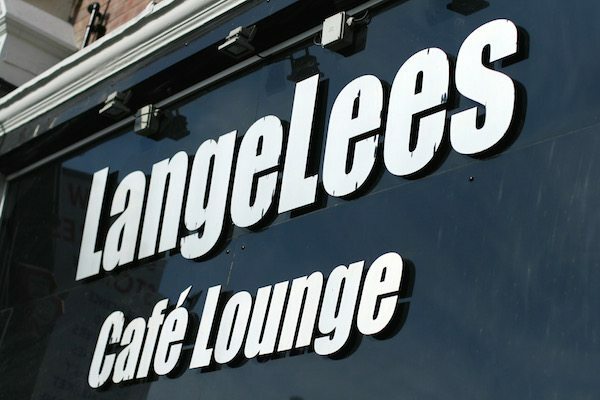 From the 26th January 2017 LangeLee’s will be serving their South African dinners every Thurs & Fri 6pm – 10pm, take a look at their menu here to get inspired! LangeLee’s Menu. You will also find plenty of home made baking for the sweeter teeth among us, perfect alongside a nice cup of tea. 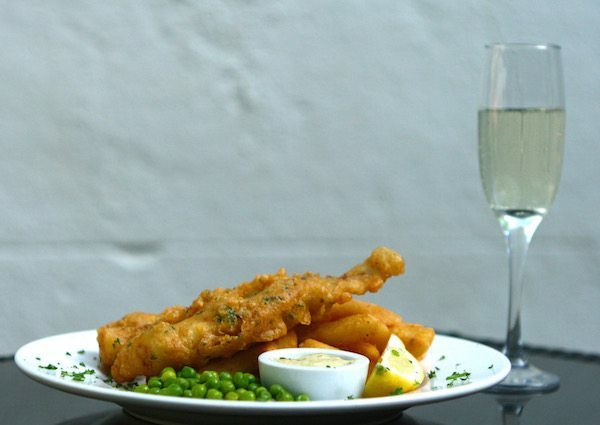 Whether you are just after a light snack and a cup of tea, or you would prefer a substantial, hot meal with a glass of wine in the courtyard, LangeLee’s isn’t just your standard neighbourhood cafe – with a range of beers, wines, and local spirits, there really is something for everyone.